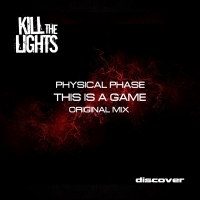 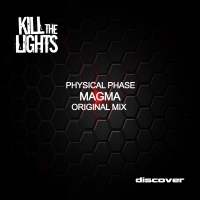 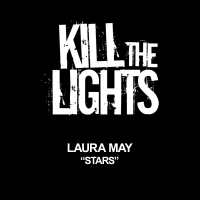 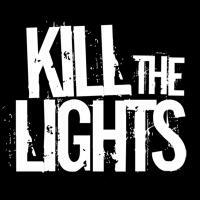 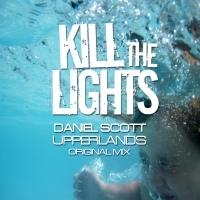 Kill The Lights was set up in October 2008 immediately installing itself as one of the UK's most exciting new labels. 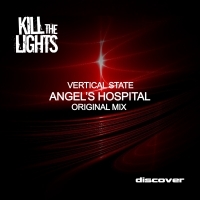 With Matt Hardwick as head of A & R the label was always going to have a pedigree second to none and the label certainly hit the ground running with tracks and remixes by Matt Hardwick, John Askew, Duderstadt, Senadee, Ben Gold and John O Callaghan to name but a few. Tracks from the label have appeared on the playlists of the worlds elite including Paul van Dyk, Armin van Buuren, Above and Beyond and Paul Oakenfold as well as featuring on huge compilations by companies including Warner Music, Sony and Armada. 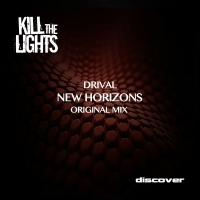 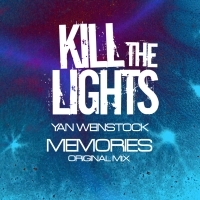 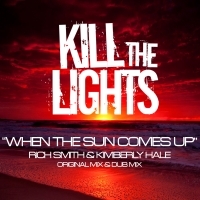 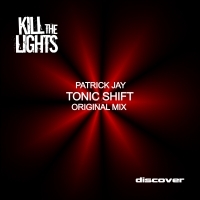 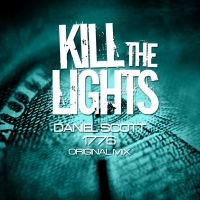 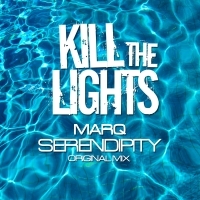 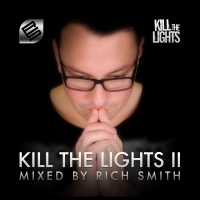 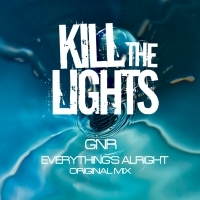 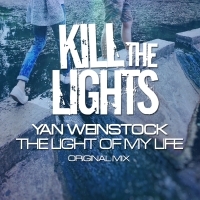 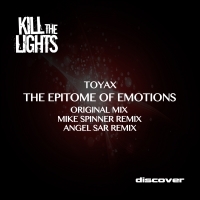 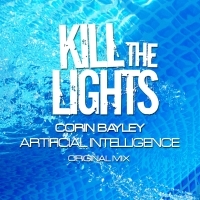 Kill The Lights has established itself as one of the UK's leading and most enduring trance labels.